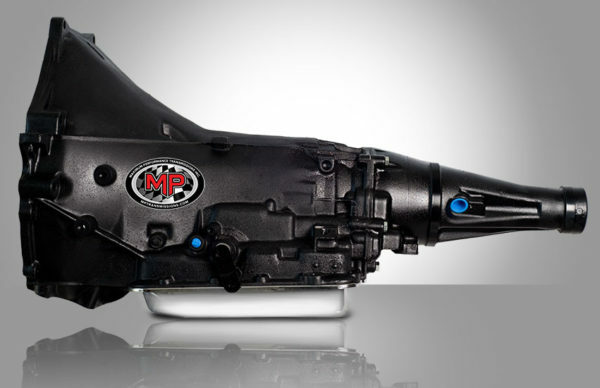 Ford AOD-E/4R70W – MPTransmissions Inc.
Close cousin to the AOD, the AOD-E/4R70W is an electronically controlled overdrive transmission, first seen in 1992. 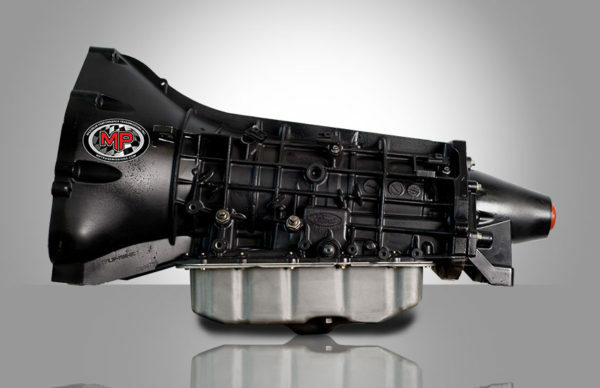 The AOD-E transmission has come stock in Ford Mustangs since 1994, and it is now called the 4R70 or 4R70W. The “W” stands for wide, as in wide gear pattern. 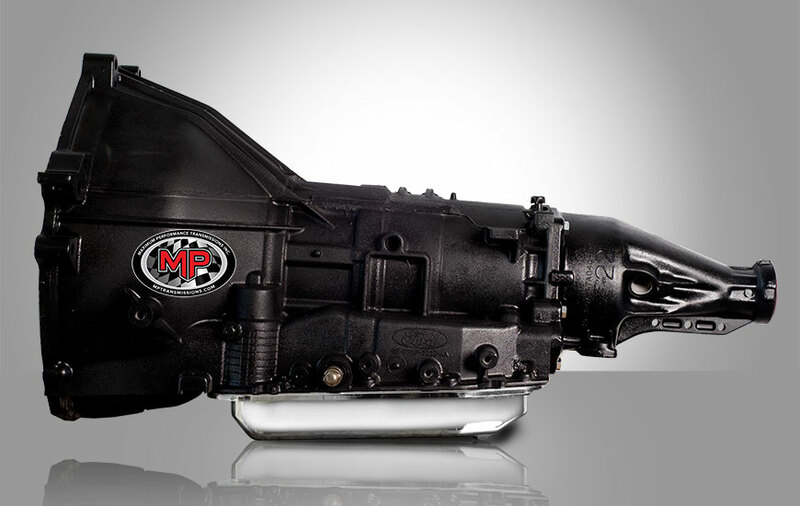 These transmissions have the desirable low-gear set, which works best with the 4.6 modular engine, and they can be easily identified by the “W” stamped on the tailhousing.